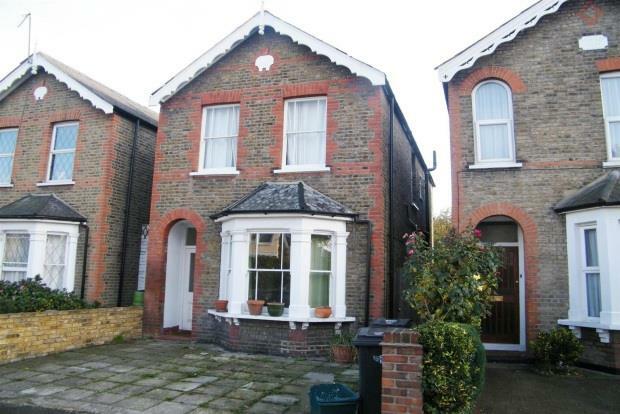 3 Bedroom House To Rent in Kingston upon Thames for £2,795 per Calendar Month. A large three bedroom, two reception room Victorian detached cottage situated on the popular Kings Road, within walking distance of Richmond Park. The property benefits from good sized accommodation throughout including two large downstairs reception rooms, with the rear reception room having Georgian style doors leading to the 70ft south facing garden. There is a large kitchen breakfast room with new appliances. Upstairs there are three good sized bedrooms ,including a 16ft master room. The bathroom is a character three piece suite, including a shower. The property is located in North Kingston and is close to the river and Kingston Town centre , with all it's amenities.